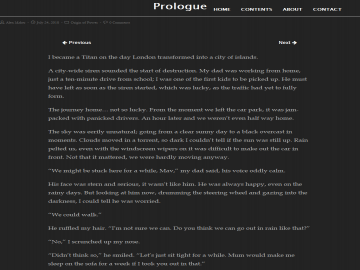 "Superhero urban fantasy set in post-disaster London." Origin of Power has not been reviewed yet. Origin of Power has not been recommended yet.